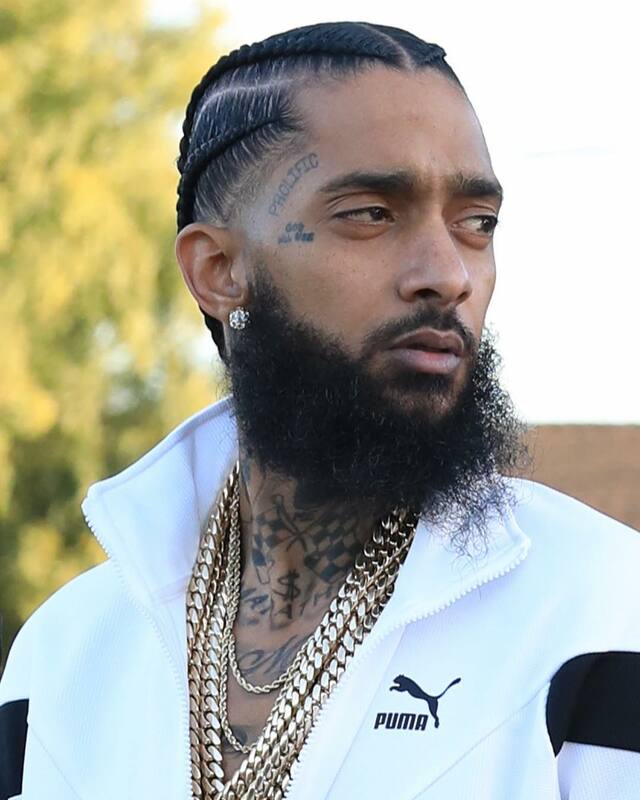 The death of Grammy-nominated rapper Nipsey Hussle has shocked the entire world. 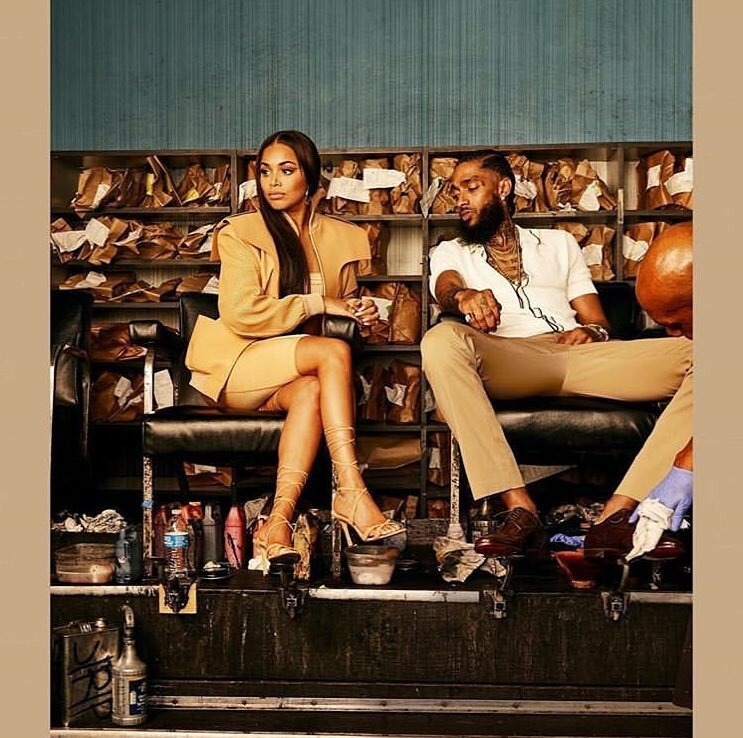 Nipsy was shot in front of his own clothing store on Sunday afternoon (in the wee hours of the morning in Kenya) at close range, by a man who fled in a getaway car. Two other people were left injured. 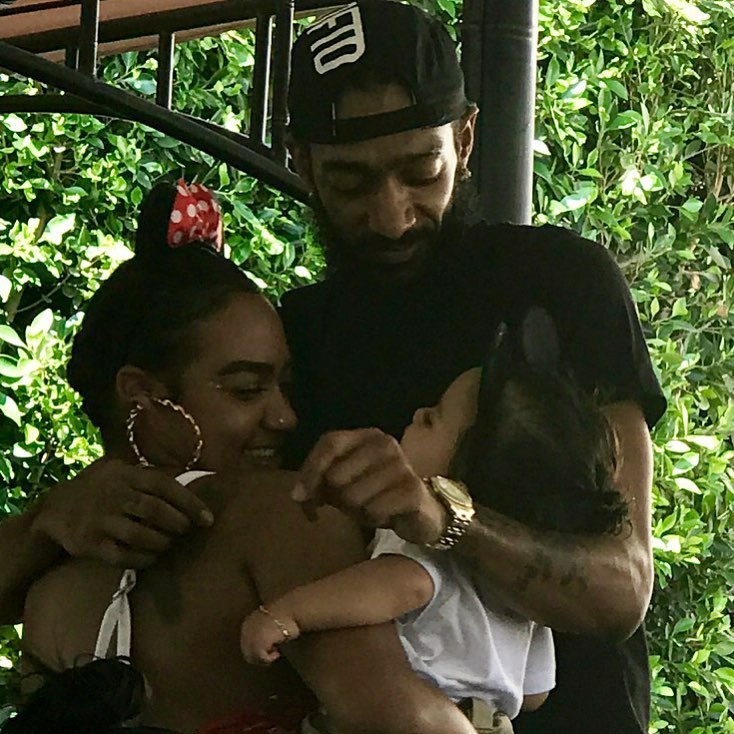 The 33-year-old was a darling to many and a suspect in connection with the fatal shooting of Nipsey has been arrested. The suspect identified as Eric Holder, 29, is in custody in Bellflower, a city in southeast Los Angeles County. You are my strength my wisdom my joy my balance. You are my Superhero. Invincible to me. I feel so safe with you. I feel so covered and protected. Imperfections do not exist with you because you are flawless. I need you I need you please let me hold you again. You are my baby. To the world you are the strongest man and to me you are the most vulnerable innocent child. Your heart is pure they don’t know you like we know you. Your love is expansive. Talk to me again. You’ve taught me so much. You hold me down through everything. I got Lauren. I got Emani. I got Kross. I got Sam, he is my responsibility now. He is my big little brother. I got mommy and Granny and Pop. You gave me so many tools. You gave me so much insight. We will talk every second of everyday and I am here to carry out your vision. Ermias God Will Rise. I love you forever and I will cry forever. You are my lifeline as long as I am here you are too.